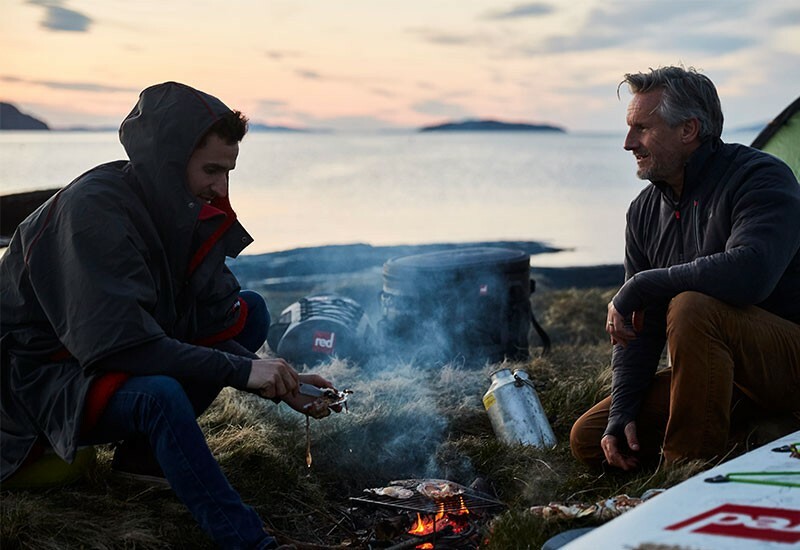 Shield yourself from the elements with this PRO jacket, a robe designed with outdoor adventures in mind. Fully protects against even the harshest of conditions whether you are changing out of wet kit or keeping warm before, between and after sessions on the water, pitch or track. 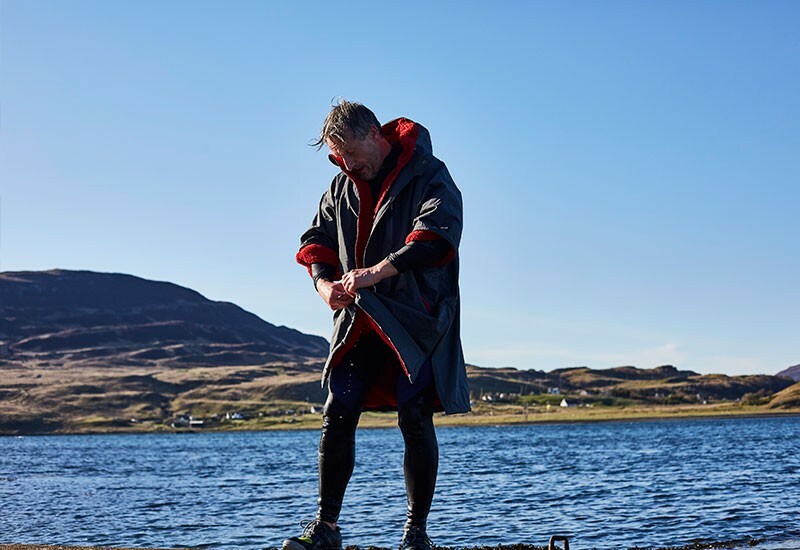 Getting changed and keeping warm for any outside sport in poor weather can be challenging, so we have created the ultimate changing robe which will keep you warm, dry and covered. Designed so you can put a full wetsuit on without the need to take the jacket off thanks to unique stretch panels and generous sizing. You can get ready without the need to expose yourself to the elements. The triple layer construction with super soft fur lining keeps you warm when catching up with friends after a session, even if the rain is lashing down. Handy chest pockets keep your valuables close to hand whilst staying dry and premium 2 way YKK zips with finger pulls make doing up the jacket simple no matter how cold your hands are. The Pro Change Jacket also benefits from a front wind protective flap with poppers for quick and convenient closure. Whether using it like a waterproof jacket for any outdoor activity or using it to get changed under, you'll stay warm, dry and comfortable. Compared to other outdoor changing robes, its premium fabrics mean it is lighter-weight, more packable, and less bulky to wear, meaning it is more practical and comfortable without compromising on warmth. 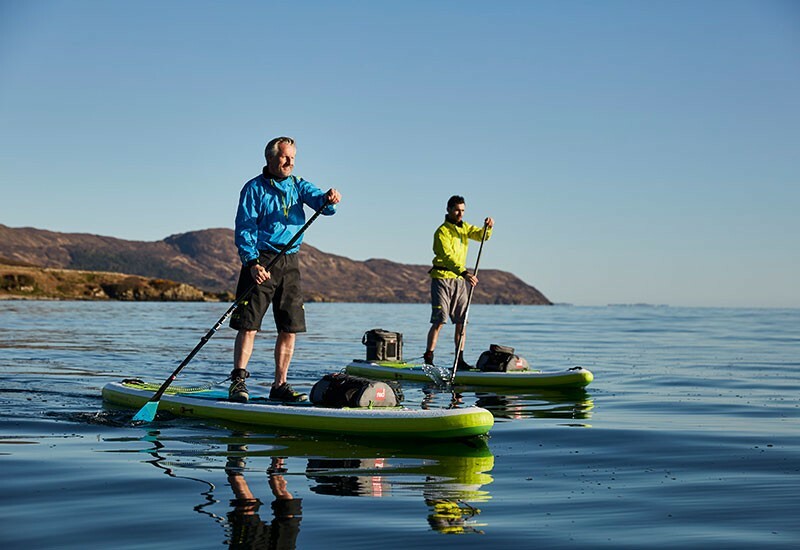 Essential for Outdoor Swimming, Triathlons, Surfing, Rugby or Soccer, Rowing, SUP, Athletics, Mountain Biking, Dinghy Sailing or any other water or outdoor sport.